In accordance with IMO regulations as amendment, officers and crew onboard aboard Panamanian vessels must possess valid documentation establishing their professional qualifications. 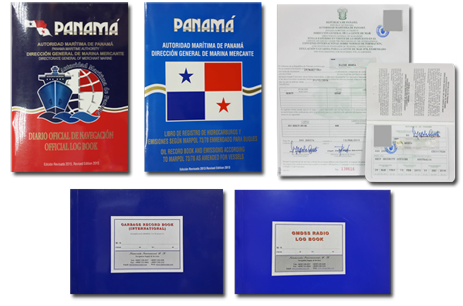 Panamanian titles are obtained through endorsement of a valid title complying with STCW Manila Amendments for the STCW Convention and Code and issued by a White List country. Nationals of a White List country shall seek direct endorsement of their home license, while residents will have to demonstrate additionally that they were trained in a center recognized by the maritime administration of a White List country. Upon reception by email of the supporting documents of our candidates our office send soft copy by email of a Transitory Certificate (CT) with validity of three (3) months. 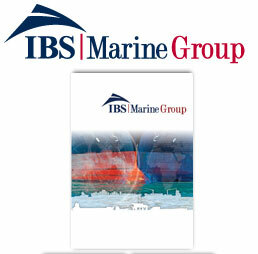 The full term license are issued within 25 working days and this will be send via courier to the client. 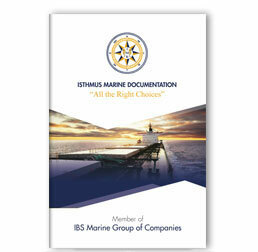 Isthmus Marine Documentation (IMD) is an Authorized Seafarers Agent for INTERNATIONAL MERCHANT MARINE REGISTRY of BELIZE (IMMARBE). 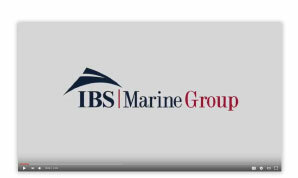 The procedures for the issuance of Officers Endorsements by IMMARBE are based on equivalence, requiring evidence that the candidate hold an appropriate, recognized and valid certificate from a country that is on the IMO White List.